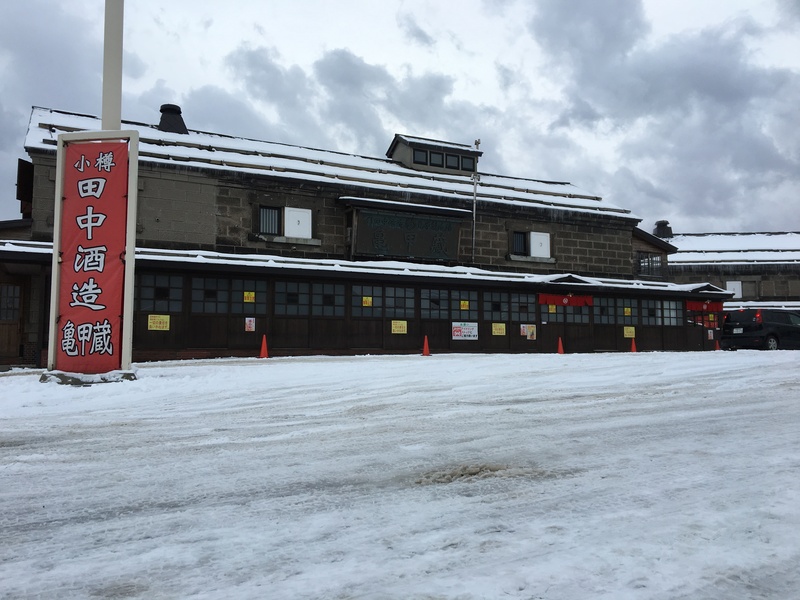 Take a 5 minutes-walk from JR MINAMI OTARU Station where is around a hour from JR SAPPORO station. 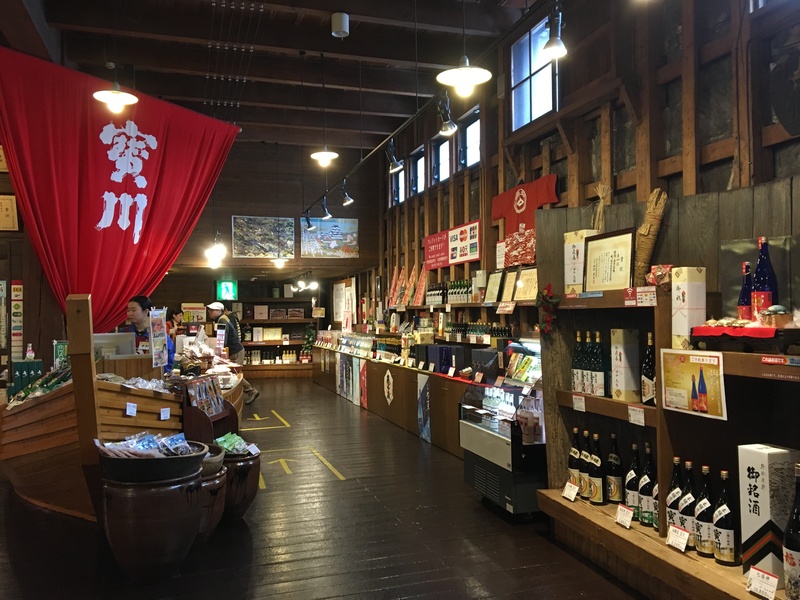 You may get to the one and onlysake brewery in all over OTARU, the KIKKOGURA of TANAKASHUZO.Settled up in 1899, TANAKASHUZO has passed down its classical brewery skills to the fourth generation. 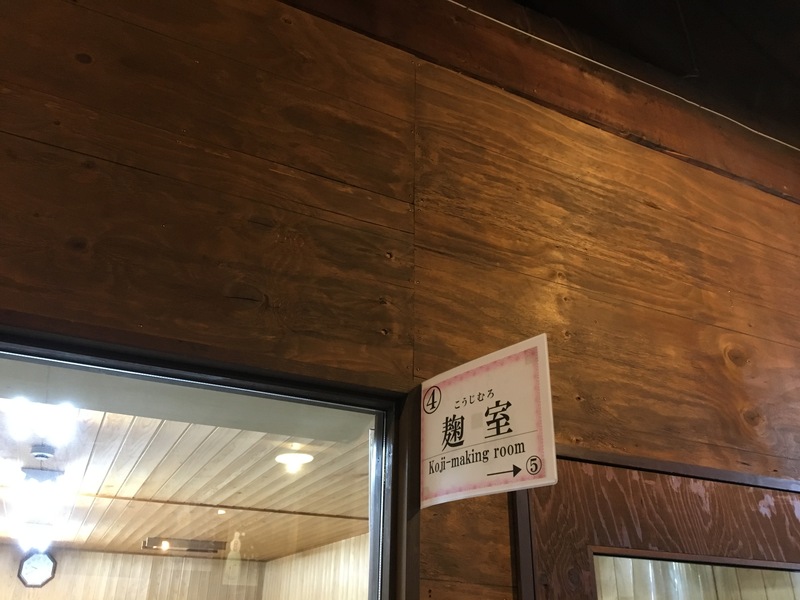 Meanwhile, the KIKKOGURA, which was originally built as the factory where local craftsmen made Sake, has now become more of a multifunctional place where producing, selling and touring are versatile into one. 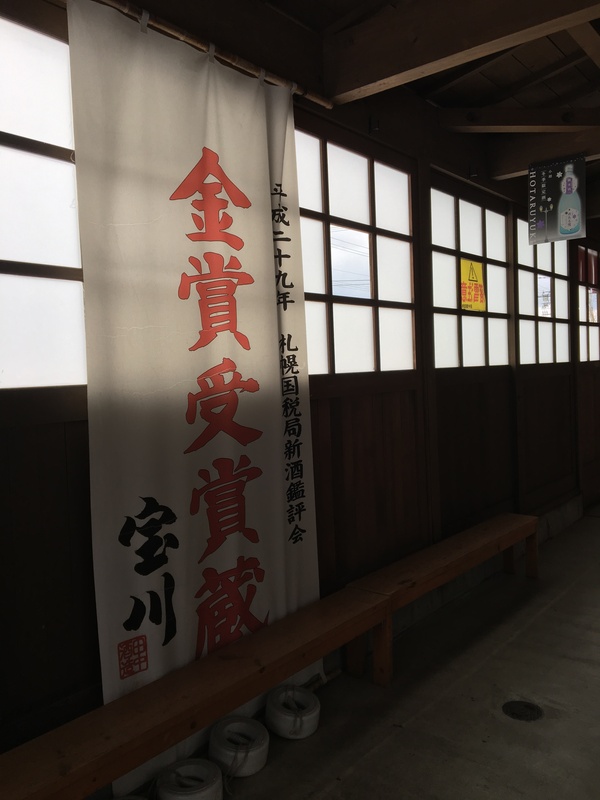 As Japanese culture gained more and more popularity all around the world, taking an amazing tour in knowing one of the national symbols of Japanese culture, the Sake, can be an unforgettable memory in you. The tour shows you the whole process that how do craftsmen get to the refined finished products. Before bottling, there are several steps to go. First is polishing. 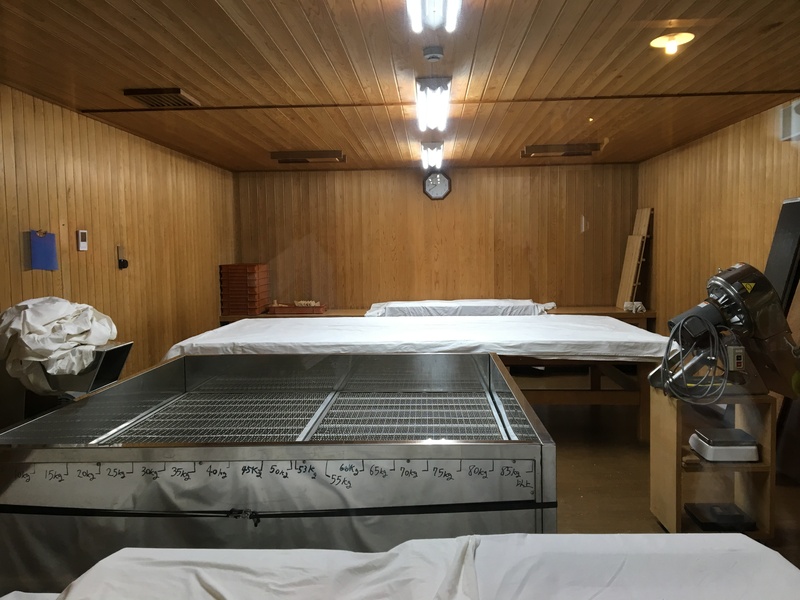 In demand of the high quality of the material, TANAKASHUZO insists in using the rice and water bestowed by the great nature of Hokkaido. 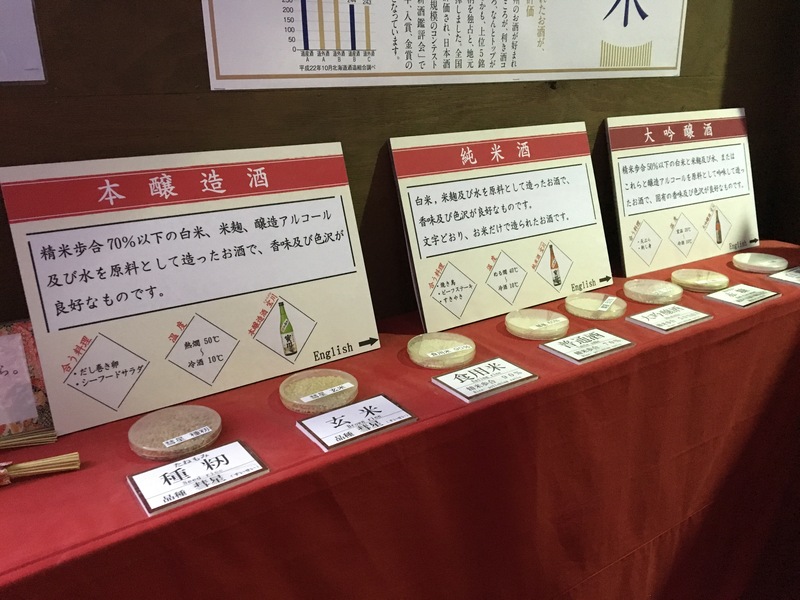 Since polishing the rice removes the impurities and gives it a smoother taste, all rice used in sake is polished. 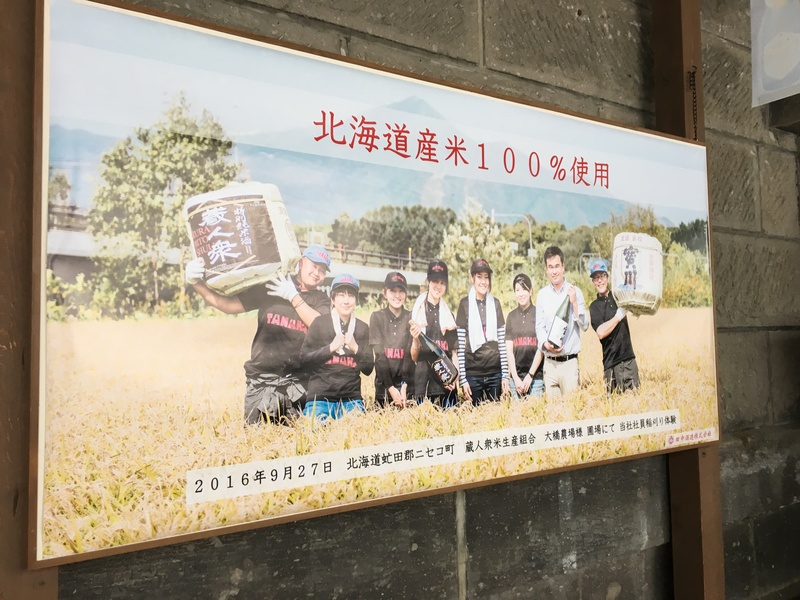 Then after washing，craftsmen steamed the rice in the steamer. 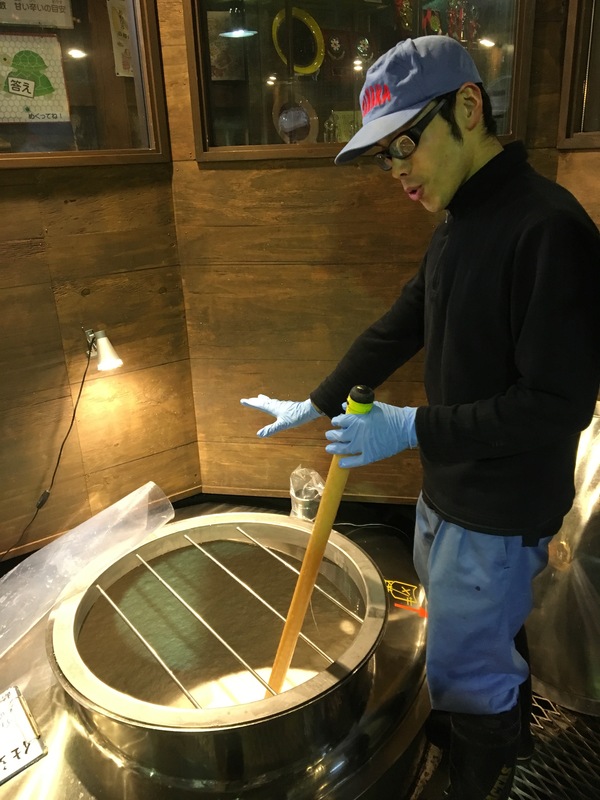 After that comes the critical part of the whole process called Koji, which as well is the secret ingredient to make Sake. 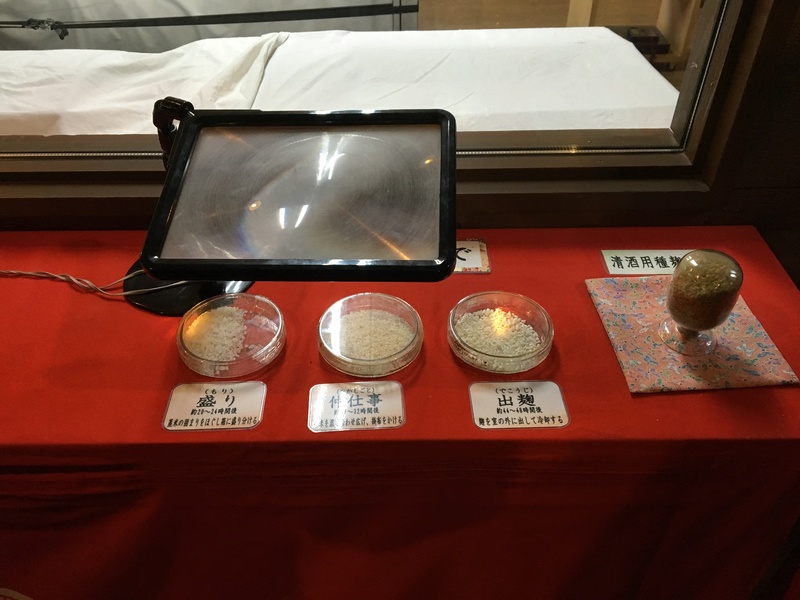 Koji bacteria will turn rice starch into sugar, adding a pleasant and sweat aroma to the steamed rice. During this step, steamed rice is separated and laid flat on sheet in a hot and humid room for 2 days. The next step is called SYUBO. Here in the fermentation tanks craftsmen cultivate the yeast and ferment alcohol. 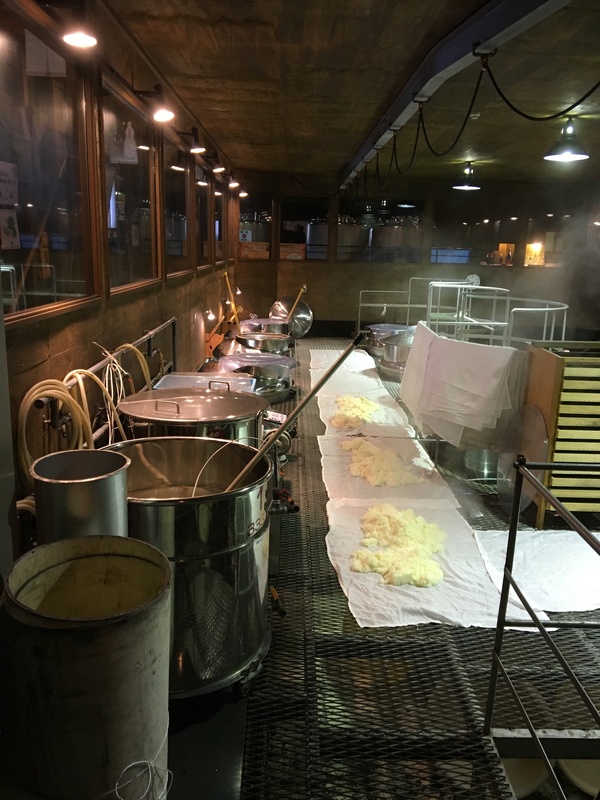 After that they place Koji into SYUBO with steamed rice and water to make it slowly ferment in 30 days. This is called MOROMI. 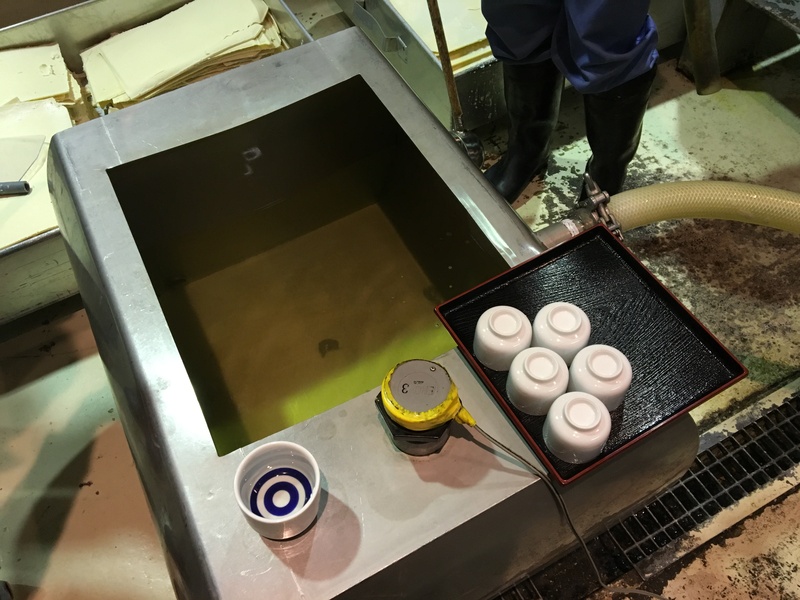 When MOROMI is ready, it is sent to machine to be pressed and filtered. In the end, after the last few steps as storage, bottling and shipment, Sake is finally presented as what it looks like in the store. 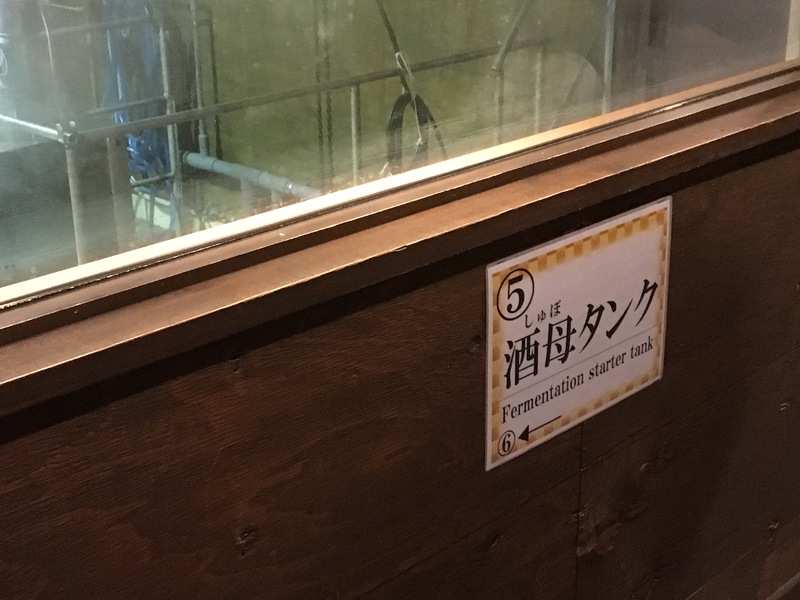 By the way, in consideration of the increasing number of foreign visitors, all the processes can be seen as videos in an app called “infoGrove” through your mobile phone with Japanese, Chinese as well as English to choose. You don't have to worry about languages. 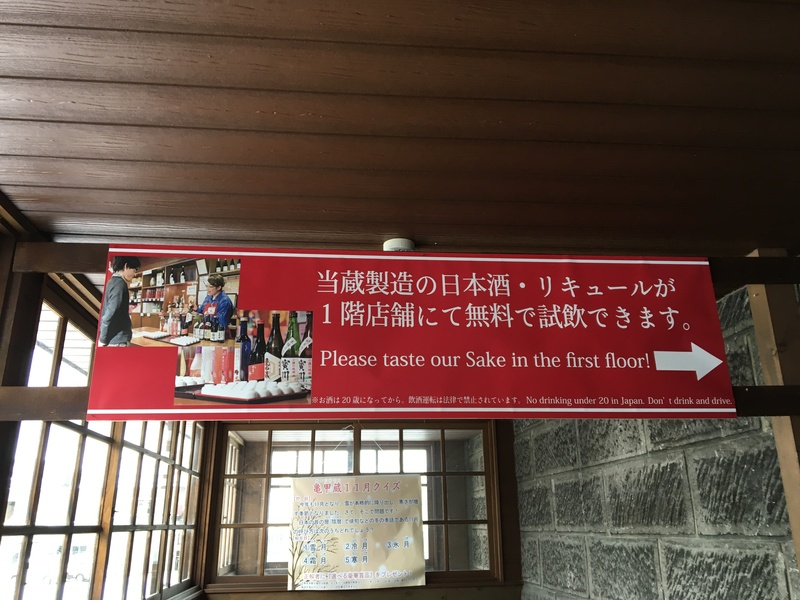 In the end ofthe tour of Sake brewery, you may also have a taste at 10 different samples of Sake for free in the tasting session. 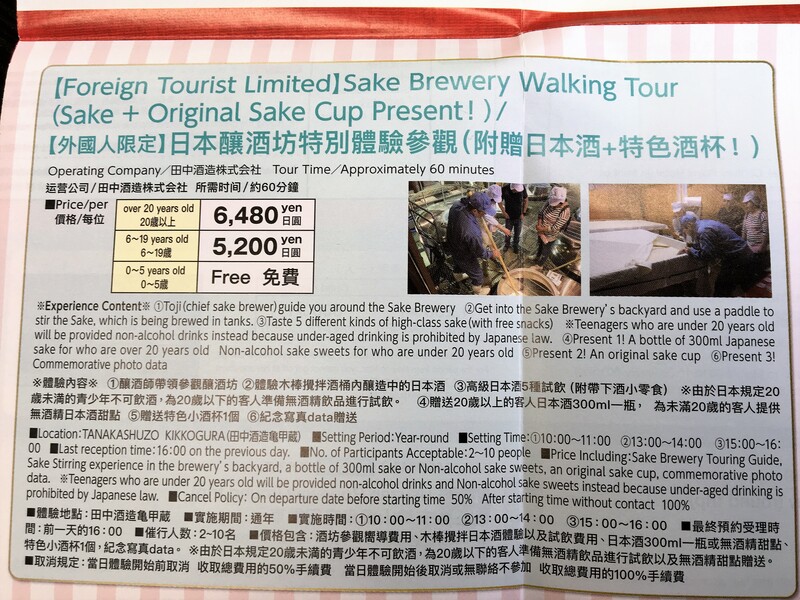 And for the “Foreign Tourist Limited Sake Brewery Walking Tour”, you can also get the original Sake cup as present as well as other fascinating experience to be discovered. 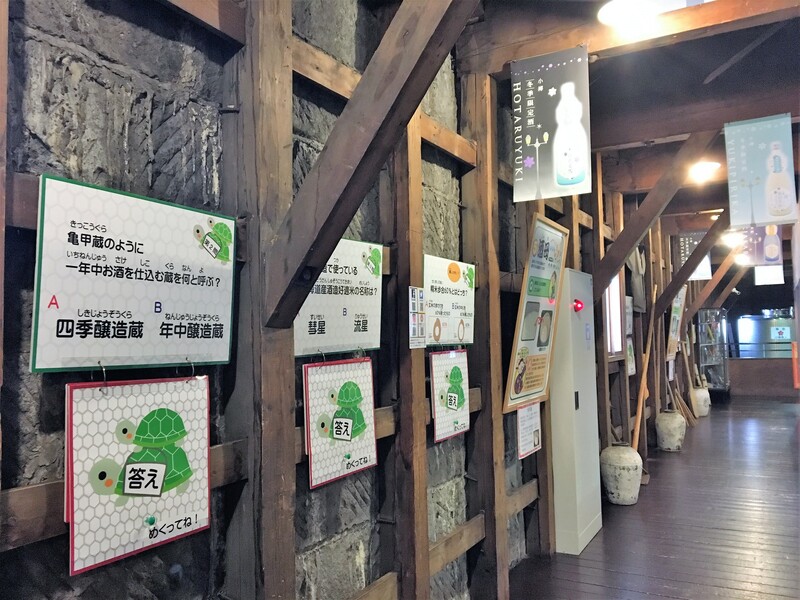 (For detailed information, please go visit the Hokkaido Tourist Information Center Sapporo TANUKIKOJI.) 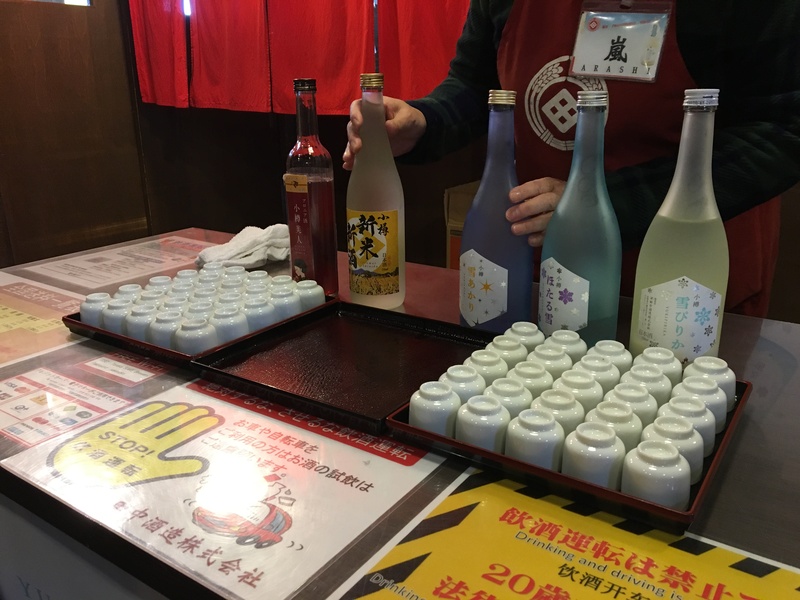 It is also a great idea to buy a bottle of Sake as souvenir for your family and friends. Although it is not yet a tax-free shop, the tax-free policy is on the schedule, please ask about it before buying.